Hi everyone! Today I have this months Birchbox, which I got this morning. I had to post this as soon as I could. Now, this month was a little different. I had a choice, I could choose a regular March Birchbox, or I could opt in for a Birchbox with items hand-picked by Teen Vogue. I decided to switch it up and opted for the Teen Vogue box. I don’t regret it. This was a quality box, with TWO FULLSIZE ITEMS. Yeah, I know, right? This month, you’ll get to try party-ready products from top brands, all hand-picked by the beauty editors at Teen Vogue. This Birchbox came with a fancy pink wrap! 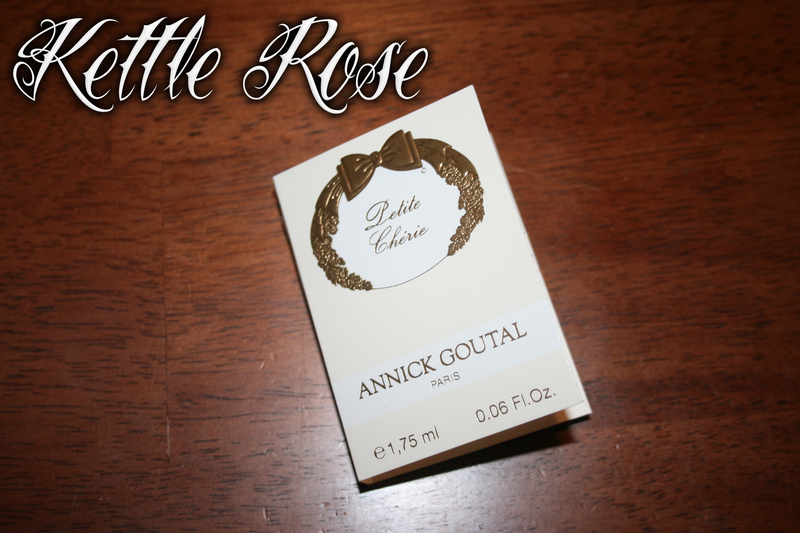 A blend of fresh fruity notes and musk, this French fragrance is the definition of understated chic. Layer this glittery top coat onto any polish for an eye-catching look. YAY FOR FULL SIZED PRODUCTS! Now… this is why I’m glad I have Birchbox. I’d have never tried this. In fact, the entire collection bored me. Glitters aren’t all that exciting for me. When I saw this in my box, I kinda got giggly. I got excited. So I put it on instantly. 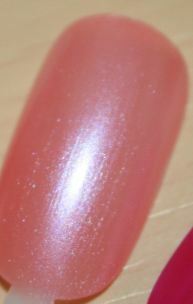 A Cut Above is a metallic bubblegum pink glitter. The glitter is in a clear base and is different shapes and sizes. It’s a really good formula for a glitter. It wasn’t a paste. 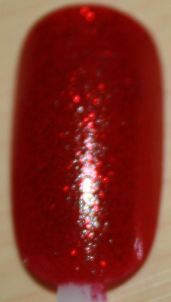 And this is over Wet N Wild’s new polish Disturbia. 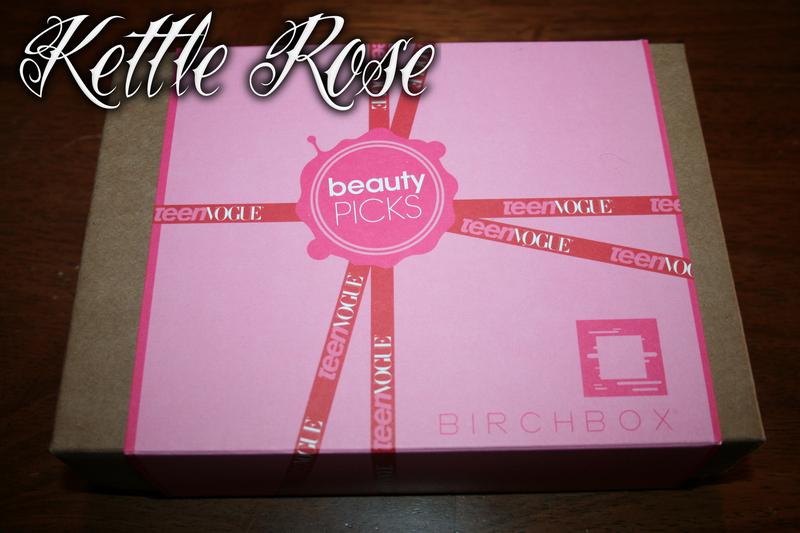 And yeah, Disturbia was about to come off, but I got distracted by Birchbox goodies. So this is rough, but LOOK AT MY RING FINGER. This glitter is PERFECT over this eggplant vampy purple. I may repeat this manicure later on in the week. Disturbia deserves it’s own post as well. These mattifying tissues are coated with transparent rice powder to leave your skin perfectly shine-free. I haven’t used these, mostly because I don’t have any issues with shine at all. But, they’re obviously good quality, judging by the other reviews on other sites. Sorry I can’t help you with this one. 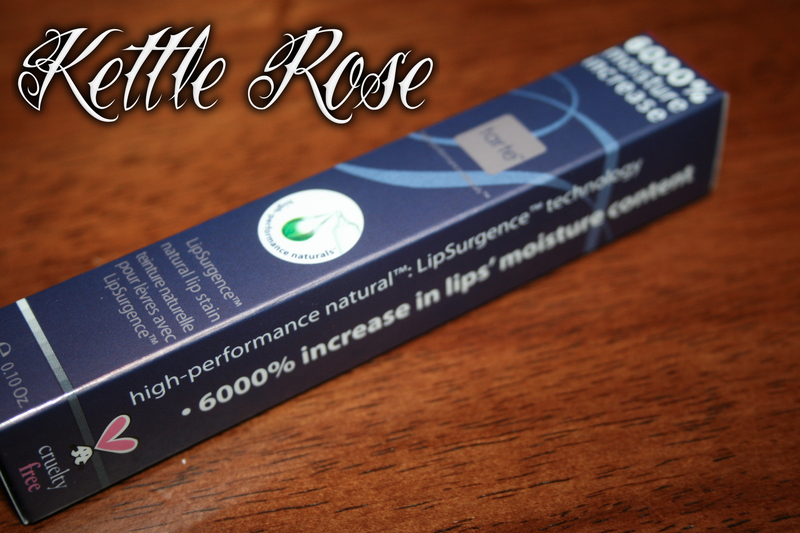 This long-lasting stain adds rich pigment and is designed to boost the moisture levels in your lips. AWWW YEAH! A full size product! 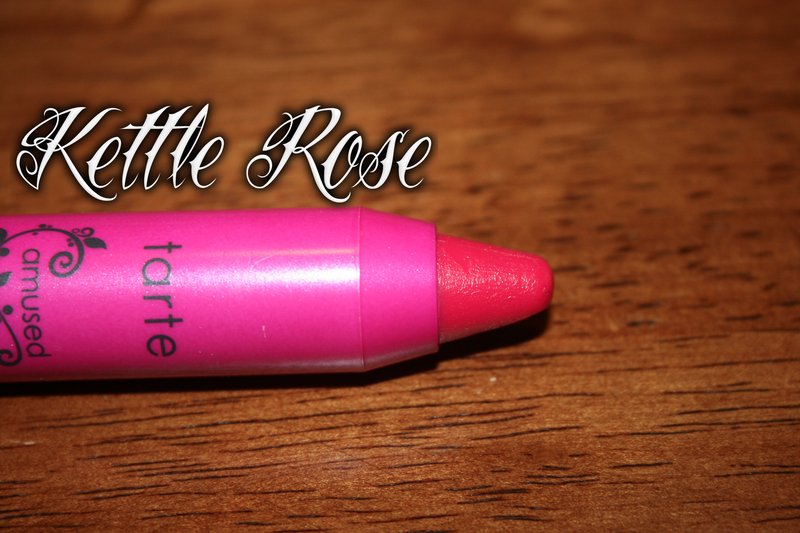 Now… I love this lip stain. But it is a lip stain. So it’s not moisturizing. Or not that I found. But it’s SOOOO pretty. Once the stain sets and the gloss disappears, I just pop some of my Jack Black balm and voila! Color and moisture. The color lasts for a long time, as expected from a balm. And I love the color. The color I got was Amused. Which is, naturally, a Birchbox Pink color. It twists up (and down) and has a silver cap. Now… this is big. Like a whiteboard Expo marker big. Which I think is so cool! Nothing like a giant pencil made out of lipstick. See? It’s cool. The tube isn’t exactly color correct, the stain is a warmer pink, which I absolutely love. I’m not a pink girl at all, but make it a “coral,” “peach,” or “watermelon” color and I’m all over it. 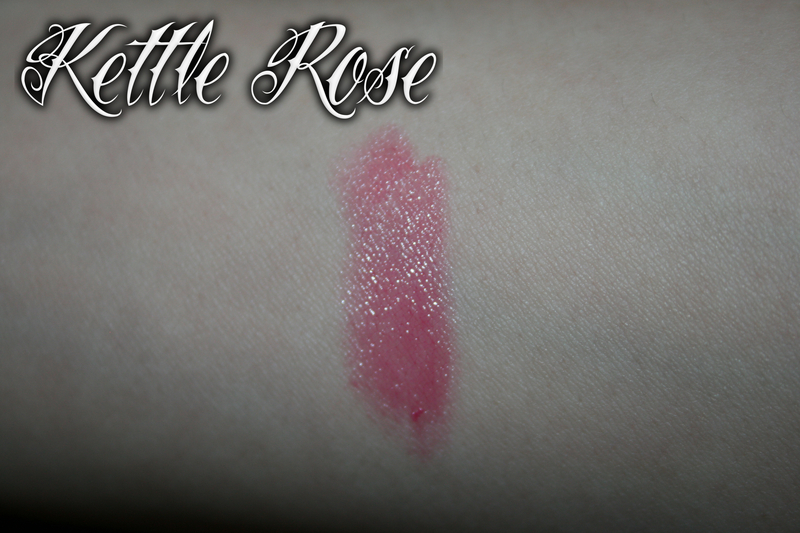 Now I’m going to post the first ever picture of the swatch on my lips. I’m a little nervous. There, that wasn’t so bad. It was like pulling a band-aid. Now here’s a much easier swatch. Give your ponytail a makeover with these colorful, snag-free elastics. Last but not least. And yes, I got one of these before, I don’t know if I covered them yet or not, but they’re amazing. 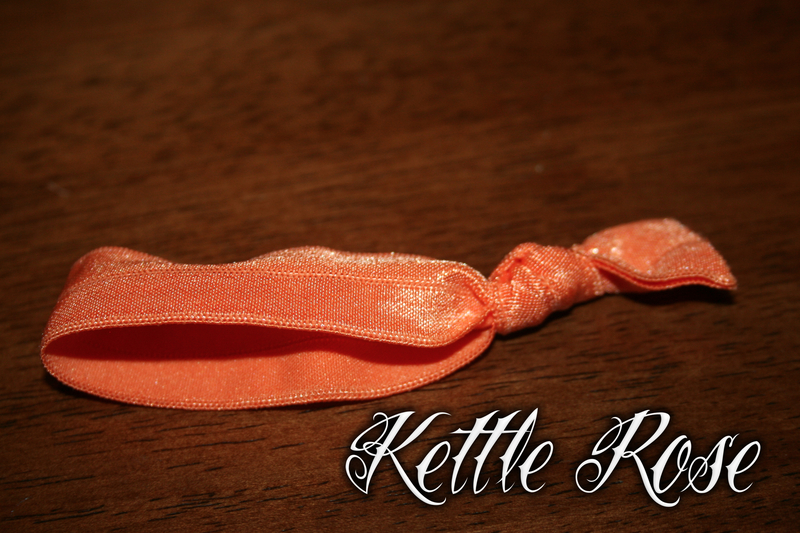 This is a peachy orange tie, and I also have a black one. These are so awesome. They blend in with your bracelets and last as long, if not longer than a regular hair tie. Seriously, these are amazing. And that concludes this month’s box. I was so happy with this one. I love all the skincare products I get, but I really signed up for Birchbox for the makeup in the first place, so this box was refreshing and exciting. If you don’t know what Birchbox is, it’s a monthly subscription (just like a magazine) for $10 a month. You get deluxe samples (that means ones that are big enough for you to use) of many high end brands you may not have access to normally, or ones you didn’t want to splurge on for you to try. And I find it so worth the $10. In each box I find one or two products that change my life or change my views on a product. Go here to sign up for Birchbox! So, I hear a lot of people have been asking about Essie’s beautiful Borrowed & Blue and how it compares to OPI’s What’s With The Cattitude? from the Shrek collection. Well, here you go! Both pictures are true to color. As you can see, WWTC is way brighter, and is the color of a clear summer afternoon. I’ve never seen a true sky color like WWTC. B&B is a clean spring pastel blue. They’re obviously very different. Borrowed and Blue I decided I will wear to my wedding someday. WWTC is the exact color I’ve been looking for. I have this turquoise necklace from Kohl’s that I love, and I needed that color on my nails. I couldn’t find it! 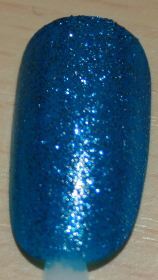 While WWTC quenches my blue need for now, I’m pretty sure China Glaze Bahamian Escape is the one I really need. Essie Borrowed & Blue is from the Borrowed and Blue Collection, which I found at Ulta. OPI What’s With the Cattitude? is also from Ulta. Now we’re rockin’! 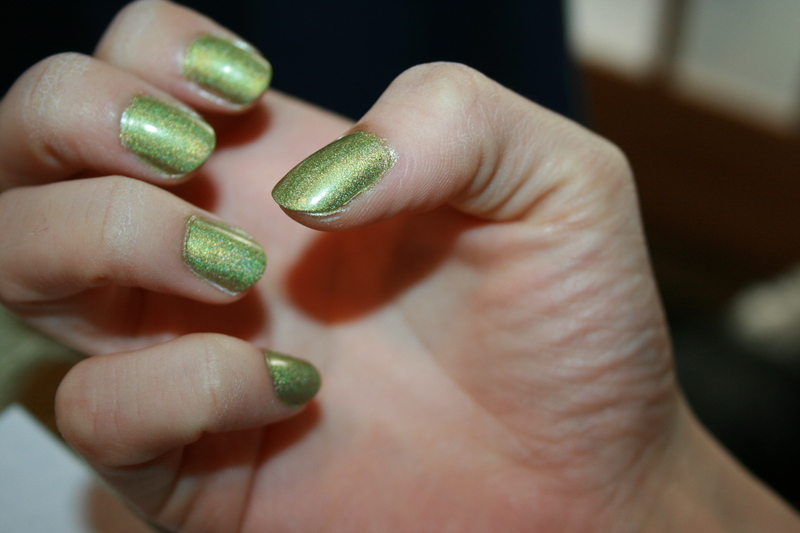 China Glaze Laser Lime from the Tronica collection, is a bright spring green with holographic glitter. Now, this is a Sally Beauty exclusive, I believe, because instead of getting Anchors Away, Sally is getting Tronica and Treasures. I picked up Laser Lime and Cyberspace. (Along with 8 OTHER POLISHES) as part of their Buy 2, get 1 free sale through April. 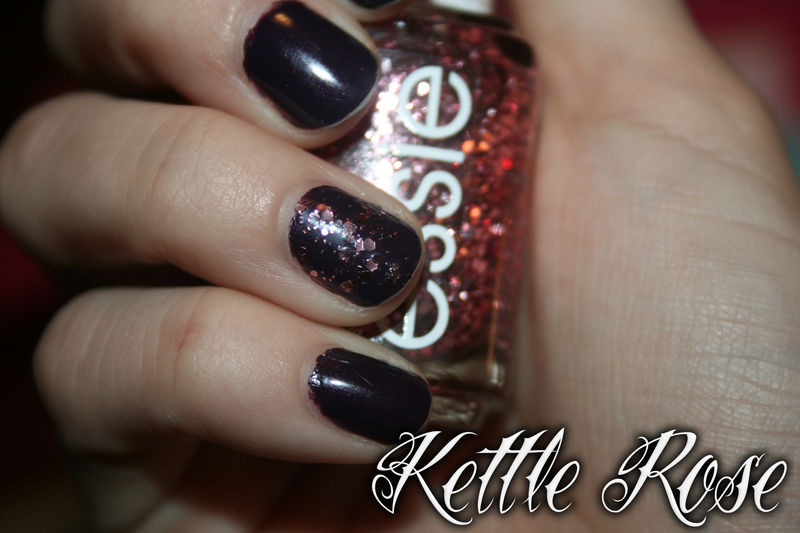 I immediately put this on, I was so glad to get rid of Essie Borrowed & Blue. This color is… phenominal. Not only in general, but on me. I can’t believe that the Sally Tronica display was FULL. It’s been full for a month or two now! I bought the first ones. And I know why– in the bottle, this look gorgeous, but not holographic at. all. If you bring a bottle over to the window, still no holo. But I figured, it’s still so so pretty in the bottle, with the way the glitter is (how it looks in the picture above) that it’s so worth it. So I only got two from this collection, but will be returning to get the rest of it because, when you hit just the right lighting, you get a full on scattered holographic rainbow in your nails. You mostly can see the yellow and orange due to the base colors warmness, but there are the other ROYGBIV colors in there too. It applied like a dream, I didn’t use a basecoat, and it just glided on and dried, with no issues. I have no lumps, bumps, dents, or bubbles. Perfect polish. I’m so happy. Final Verdict: ﻿Go buy this and the rest of the collection now. But not before I do. Don’t you dare take my polishes. First off, this is not what’s on my nails now. Why? Because it was a fail. Essie hates me. However, this is one of the prettiest colors I’ve ever seen. Essie Borrowed & Blue is a light, pastel, eggshell blue creme. I’ve been looking at extremely light colors like China Glaze Bahamian Escape and OPI What’s With The Cattitude? I went to Ulta to pick up some of the Shrek collection and missed it by one. day. So, I was wondering aimlessly, mourning the loss of the perfect spring pastel blue, when I spotted the Essie Borrowed & Blue display. There were some pinks and whites, and THIS. This beautiful, pastel bottle of perfection. I ran home and rubbed China Glaze’s GR8 out of existance and put this on. And that’s about where the awesome stopped. The formula SUCKED. It was so patchy and goopy, even for a thin, even coat. 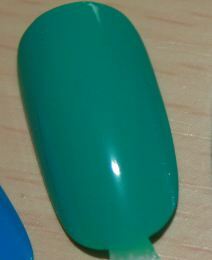 After two coats it became opaque, but it took almost 45 minutes to dry– with a coat of Seche Vite! Then I had to rush around and find my work pants, and totally messed up my pinky nail. So I took it off and tried reapplying with out a basecoat, and guess what? One coat, completely opaque, dried with no issues completely in 10 minutes. (Click on the picture above and compare ring finger to pinky). Now, I had the same exact issue with Nice Is Nice, so I’m going to try that color again with no basecoat. That seems to be the trick. Yay, Konad! Oh, how it’s an addictive little hobby. Here is my most recent one. 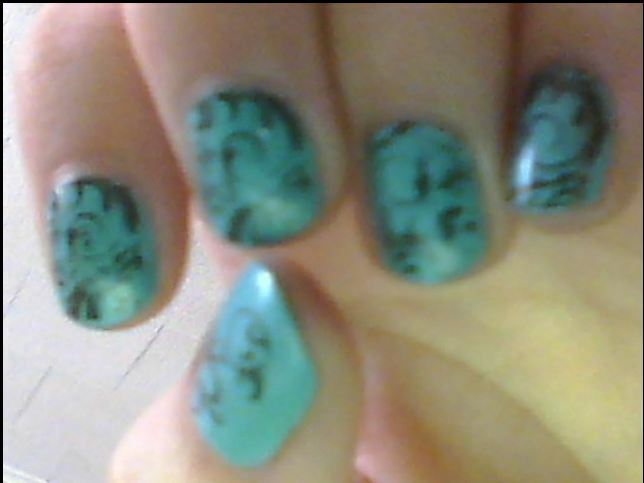 I don’t have much to say about it, except all nail polishes are fantastic for their purposes. Ta-da! It’s a little… smudgy. Oh well. I used Konad m57, the fishnet one. Obviously. =) As always, click on the picture for full detail and HD pictures. China Glaze and Walgreen’s haul! 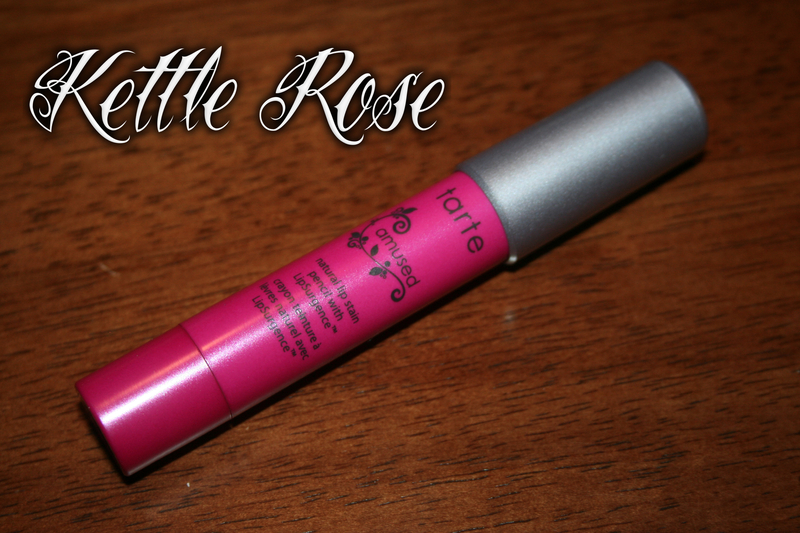 Pictures, swatches, and review. Crazazy week! Yes, crazazy. It’s like “good, better, best,” except “zany, crazy, crazazy.” Now you know, and that’s cleared up. Also, snarky is a word, look it up. I took a wonderful little trip into Sally Beauty Supply with my buddies Paul and Alyssa and picked up four more China Glazes as part of Sally’s 2 for $10. 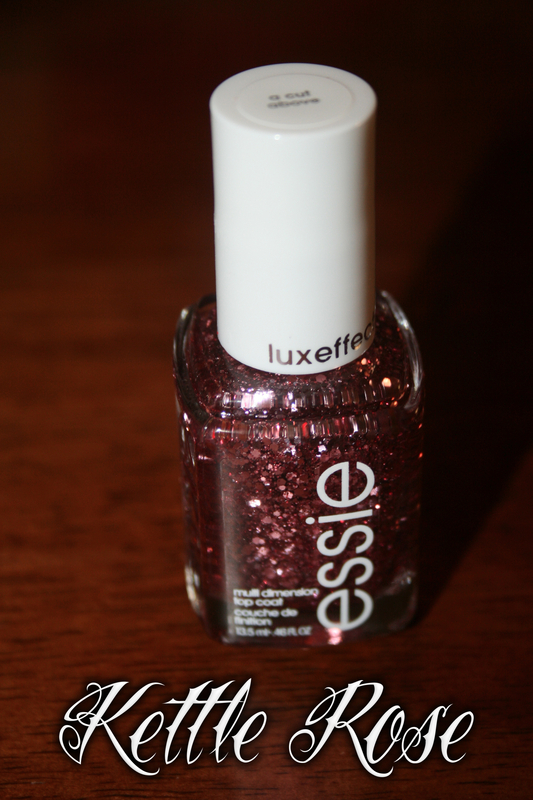 Then, during an expedition to Walgreen’s (had to find one that carries Essie.) 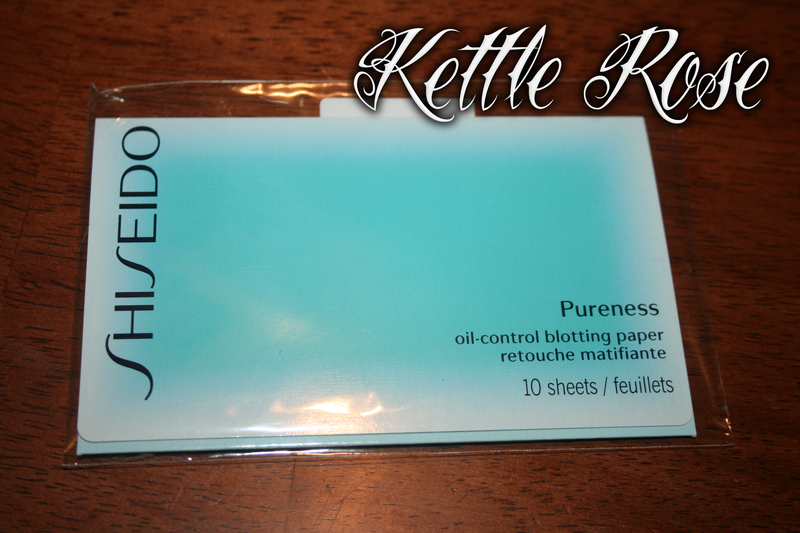 I grabbed an Essie polish and restocked on the brand new nail care basics. Pictures, swatches and review below! All swatches are two coats, no topcoat, no basecoat. Dorothy Who? : A medium blue with silver and dark blue glitter. Application was amazing, even for a glitter. It just fell into where I wanted it to go. Beautiful! As with a lot of glitters, it’s very rough to the touch, but a nice coat of Seche Vite, or your favorite top coat, as long as it’s thicker. This is only two coats, no topcoat though. You can see the roughness. Four Leaf Clover: Now, this one didn’t photograph right. Four Leaf Clover is a highly pigmented kelly green. It’s vibrant, it’s turf-tastic, it’s gorgeous. I’m not a green fan, in fact, when I post my nail wheels, you’ll see I have a whopping total of THREE green nail polishes. I don’t have anything against greens, I just don’t like how they look on my skin. But this I will wear over an over. Application was a breeze, although it did get kind of draggy. I fully blame that on the swatch wheel and the fact that there was no basecoat. Summer Rain: How pretty! I have a necklace that is gold and coral colored pearls that I was wearing while shopping. I saw that this polish matched my necklace exactly. So I had to have it. =D The color of this is slightly more pink than this picture shows off. It’s a very coral-y color indeed. It’s shimmery, very shimmery. This pictures shows a purple flash, but I haven’t seen it off camera yet. 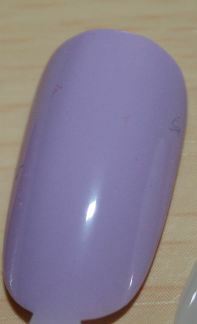 Application was alright, it’s very sheer, so you’ll need three coats for it to be completely opaque. A very pretty color, but not one of my favorites. Ruby Pumps: How pretty! 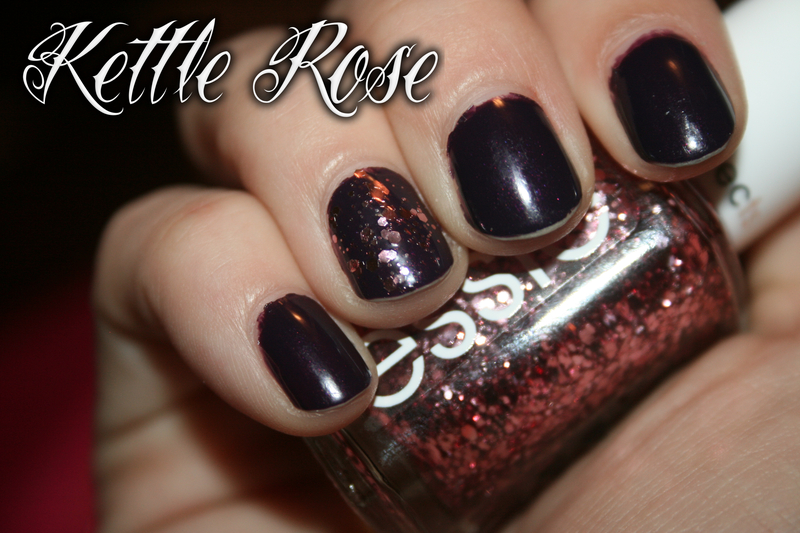 This is a gorgeous deep red glitter. I don’t have much to say about this one. Just click on the picture and stare. 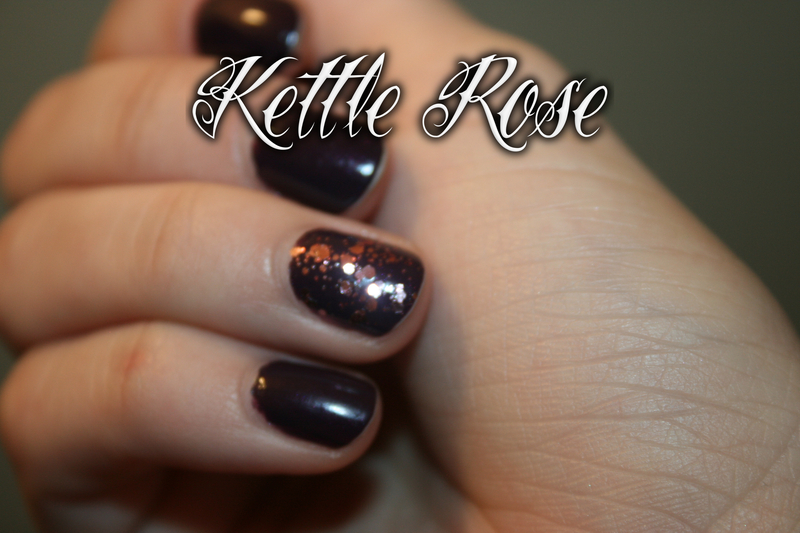 It was completely opaque in two coats, finishes bumpy, as any glitter does. A coat of Seche Vite will do nicely. 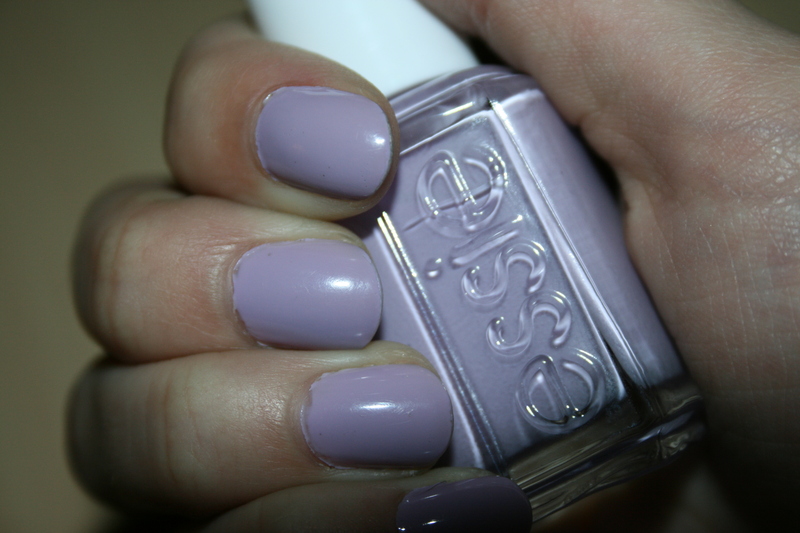 Nice Is Nice:This amazing lavender pastel creme is from Essie’s A French Affair Spring 2011 Collection. While it took me until just now to figure out that the name isn’t Nice Is Nice, it’s NEECE is Nice. Like the French city. That’s how slow I am. 😉 Application was super streaky and uneven for the first coat, but was perfect and completely opaque with the second. This is my spring color. This is my jam. So happy. Love love love this polish. I don’t know if it’s the spring feeling in the air, but I’m loving Four Leaf Clover and Nice is Nice. Dorothy Who is amazing, but maybe is for Winter or deep into Summer. I don’t know… DW and Ruby Pumps just aren’t as fantastic to me right now. But every single person needs Four Leaf Clover and Nice is Nice. They’re colors you just need.